you vision. we build it. 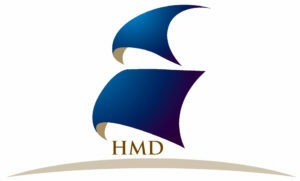 Excellence in Ship Designing & Naval Architecture since 1996. We are not just building ships. We are building economy. We use ShipConstructor for doing production drawings which delivers error free, optimized production drawings & documentation specific to the shipyards facilities.